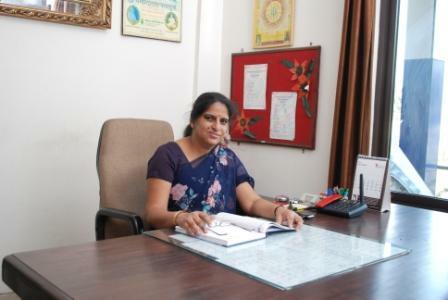 Vardhman International Public School (VIPS) under the aegis of Mata Budda Devi Jain Educational Society (Regd.) is a non-profit, non-proprietary educational body managed by eminent educationist and professionals from various walks in life. Our Motto ‘Vidya Vinay Vivek’ is being achieved in the right sense , as to give hope to the one who is without hope , envisioning the one who is without a vision , empowering the one who is without power and enlivening the one who is without purposeful life. Vardhman International Public School (VIPS) under the aegis of Mata Budda Devi Jain Educational Society (Regd.) is a non-profit, non-proprietary educational body managed by eminent educationist and professionals from various walks in life. The noble soul, Mata Budda Devi Jain under whose name the society is functioning was a lady of strong character and determination who had dreamed of spreading education not only in our country but also beyond the boundaries of our Nation. Born in industrious Oswal family in the year 1886, she was the only female in the family to receive education during those times. To honour her last wish and inspired by Revered Guru Bhole Baba Sh. Rattan Muniji Maharaj, Mata Budda Devi Jain Educational Society (Regd.) was founded on 05th Feb 2004. Our mission is to turn out effective and successful human beings by inculcating various moral and ethical values and qualities of leadership so that they can fulfil their own dreams and aspirations.? 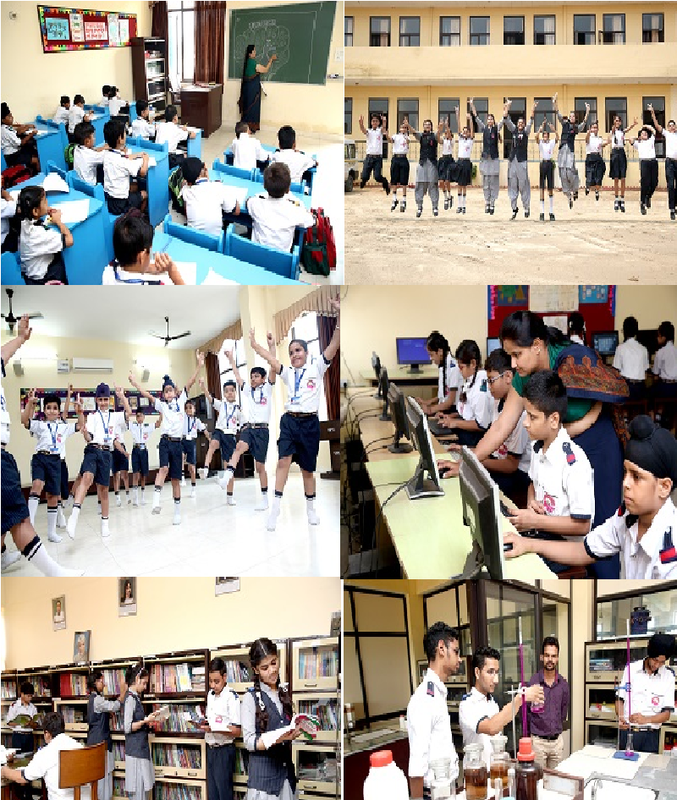 For making the teaching learning process interesting & effective the school is providing modern teaching methodology with the help of Hi-Tech class rooms. Along with the mental health , the physical health of the students is also taken care of. The school has spacious playgrounds where children can play and exercise. It also offers various indoor and outdoor games. Our Two Libraries (junior & Senior) are well stocked with thousands of books on various subjects. With the advent of new academic session , the building of the Sr. Sec. wing is extended which now includes mini auditorium also. The inclusion of the multipurpose mini auditorium to the wing will enhance the co-curricular activities.